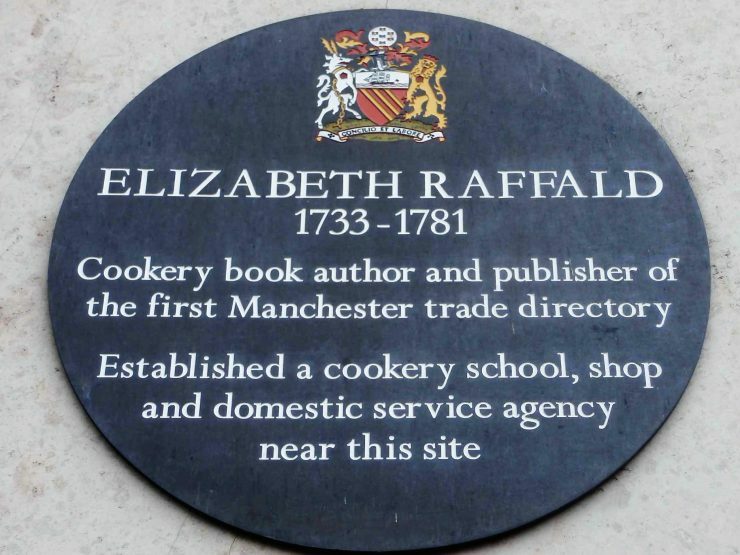 There is a Blue Plaque outside Marks and Spencers recognising Elizabeth Raffold. Elizabeth Raffald was an Amazing Women and you can follow her history from other local stations …. 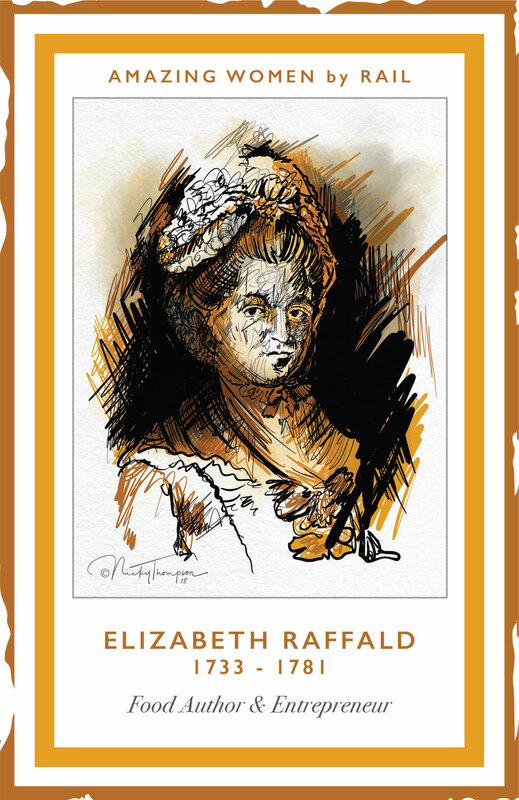 Elizabeth Raffald (1733-1781) businesswoman and writer Elizabeth was born in Doncaster. She worked alongside her husband John Raffald, the head gardener. Elizabeth worked at the hall for three years and hada close relationship with Lady Elizabeth Warburton. In 1763 the couple left Arley Hall as married servants were not allowed to be employed there, moving to Manchester. Elizabeth’s book, The Experienced English House Keeper was dedicated to her former employer, Lady Warburton. Later, she set up a servants employment agency and produced the first Manchester and Salford trade directory.